Travelling to Las Vegas is a dream for gamblers, which is no surprise considering it has 40 casinos and a multitude of games to choose from, including the classics. Around 42.9 million tourists visited Las Vegas last year, a huge number that will only continue to increase. Due to the city’s enormity, not everyone who travels there is interested in casinos, for there are plenty of activities available. From the variety of bars and nightclubs to live entertainment, Las Vegas is certainly deserving of its title as the premiere city to party. Unfortunately for serious gamblers, having to contend with the hustle and bustle whilst you’re trying your luck on your favourite casino games can be off-putting and distracting. Although Las Vegas is the largest location in the world for casinos, it isn’t the only place where you’ll find them. Has the thought of taking a trip to casinos in other parts of the world ever crossed your mind? 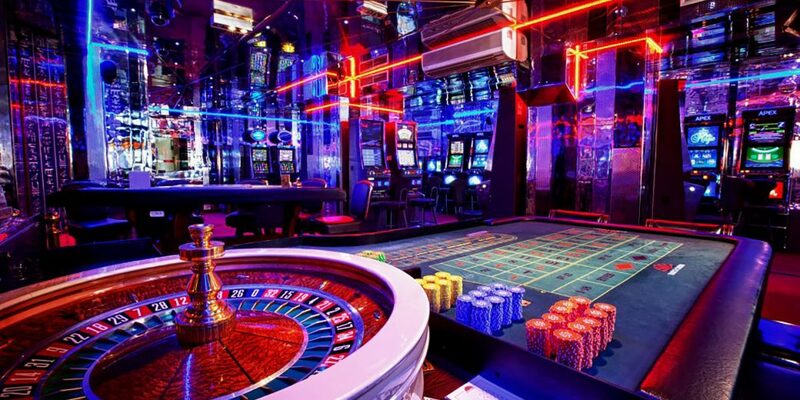 There is a multitude of extravagant casinos around the world that will enable you to try your luck situated in a picturesque, relaxing environment. Have you thought about an on-site safari view whilst playing? Or, playing a poolside game of Craps? 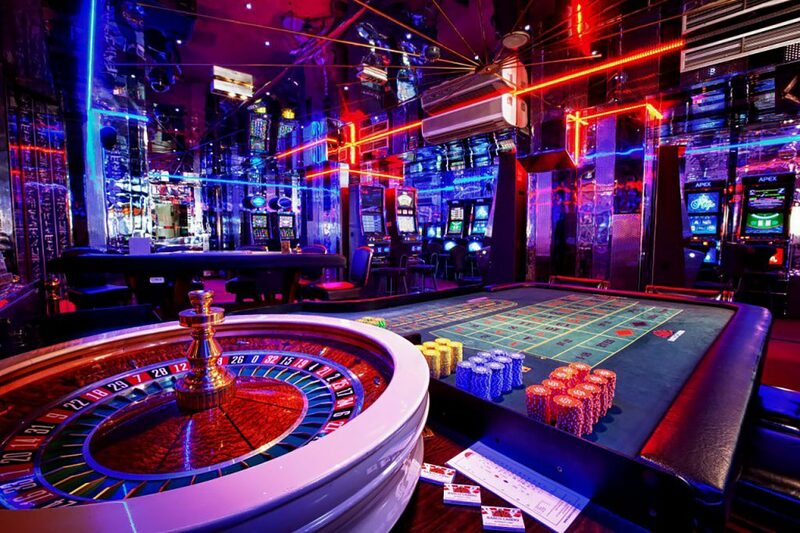 Here are four of the world’s most luxurious casinos that will allow you to unwind whilst playing your favourite gambling games. You could also kick back and check out a casino online during your stay.